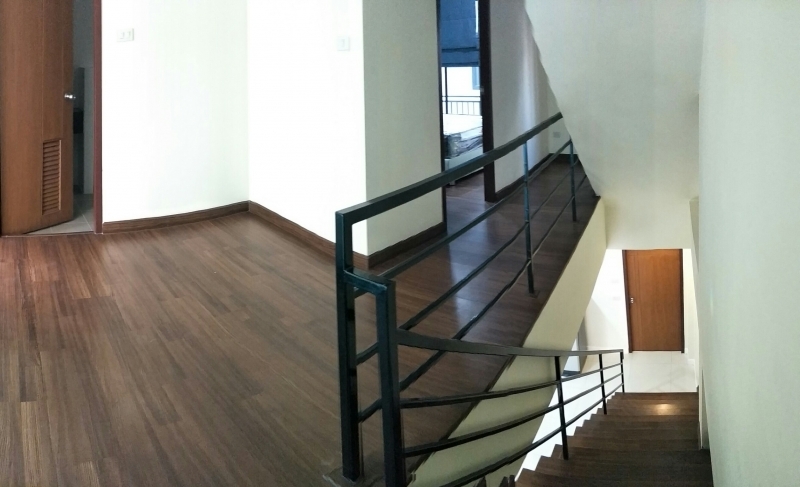 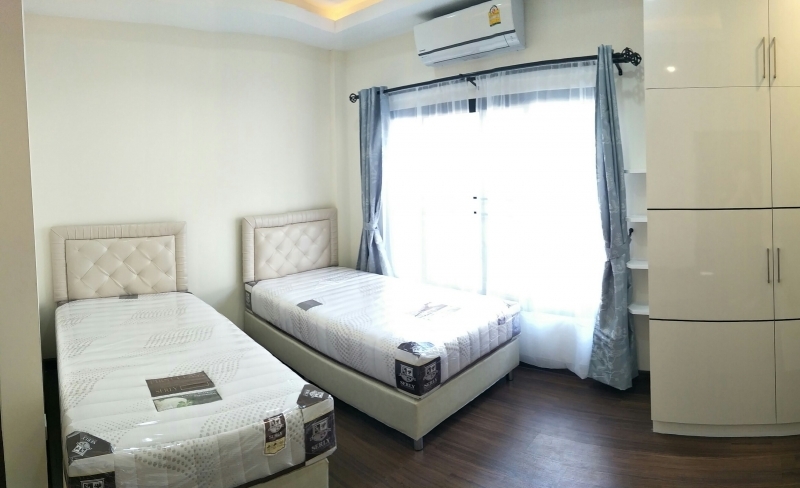 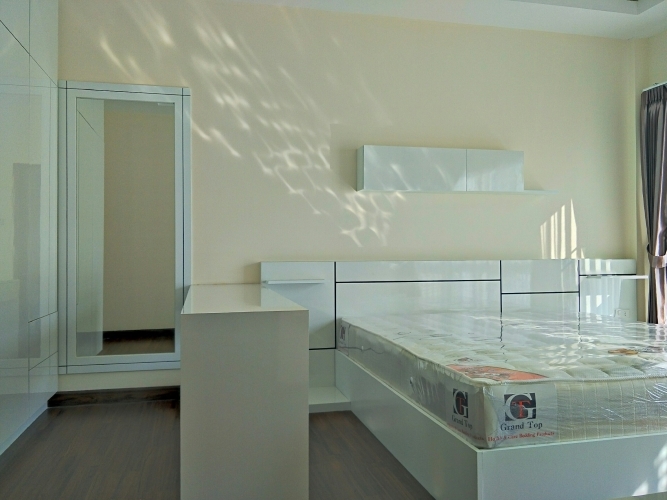 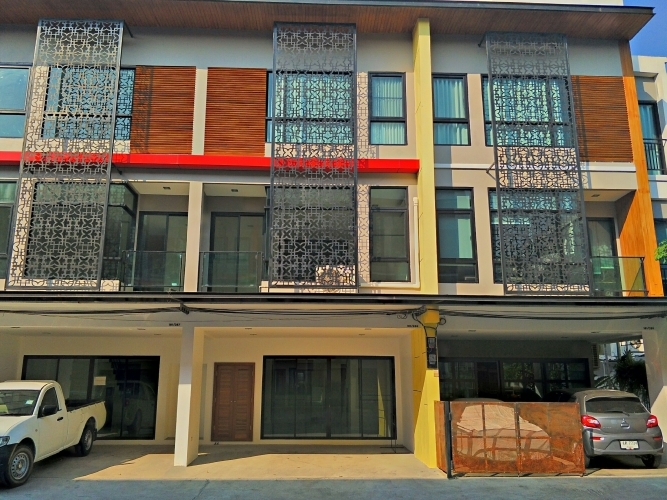 The New Promt Business Home for rent : The convenient location Jed Yod area good for living and run the business in home office style. 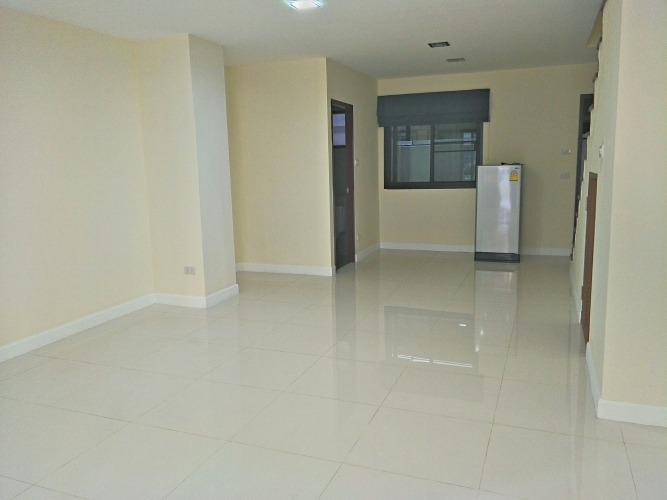 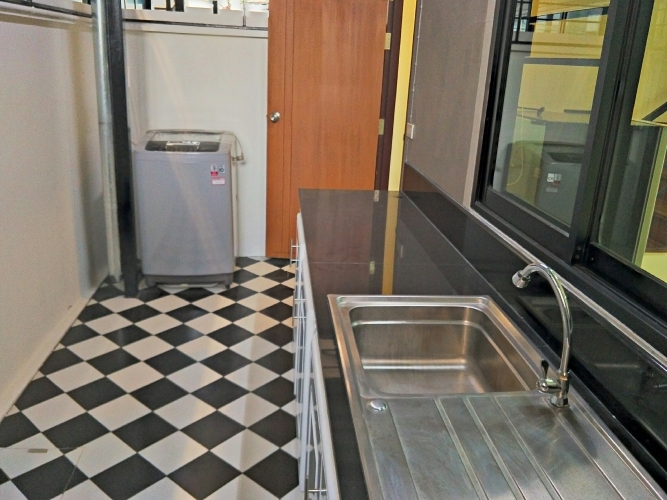 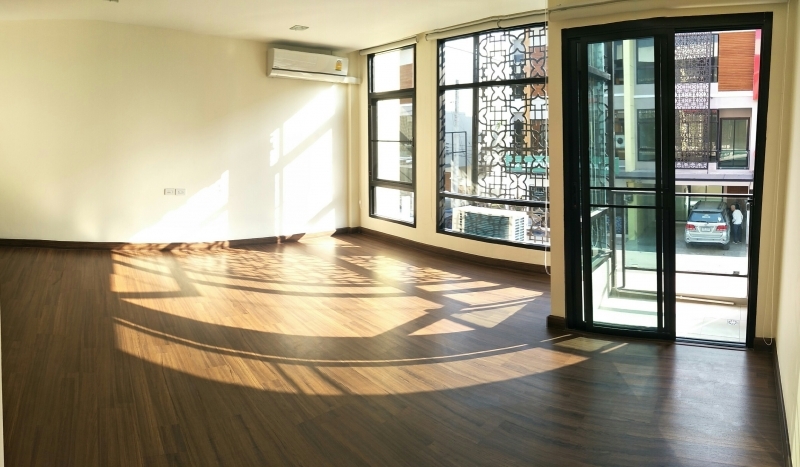 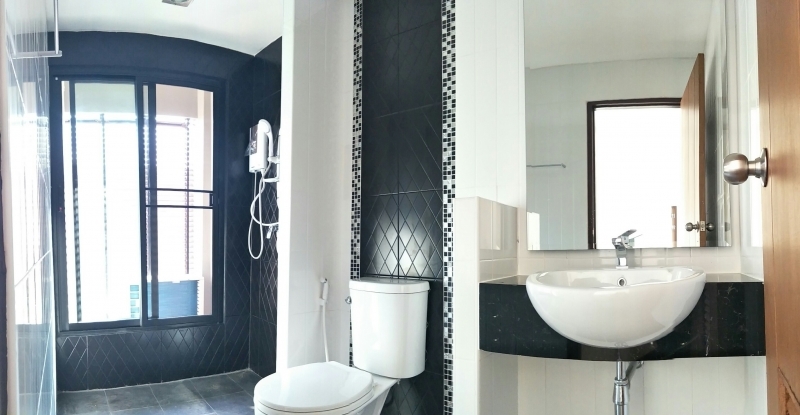 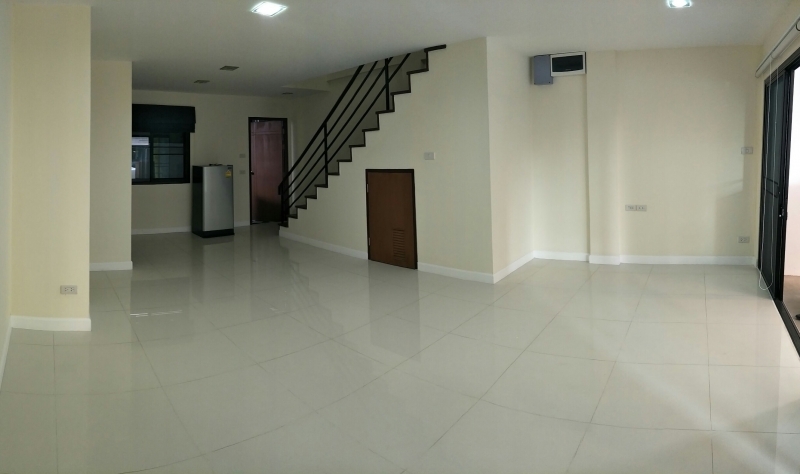 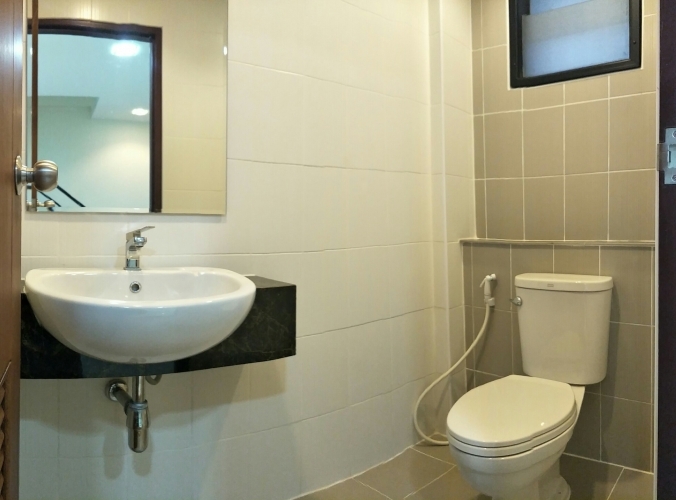 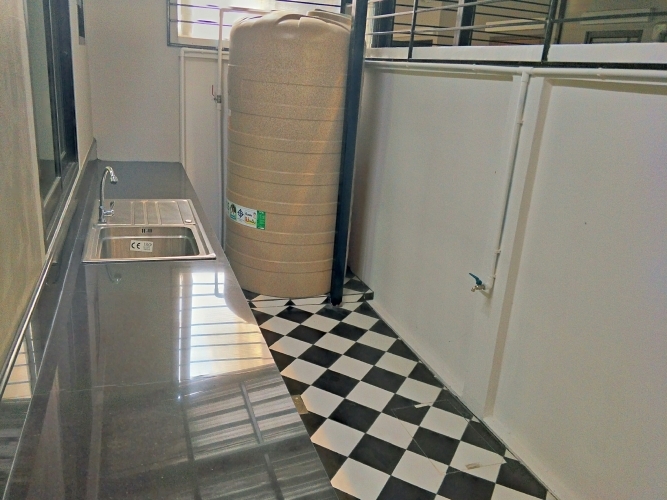 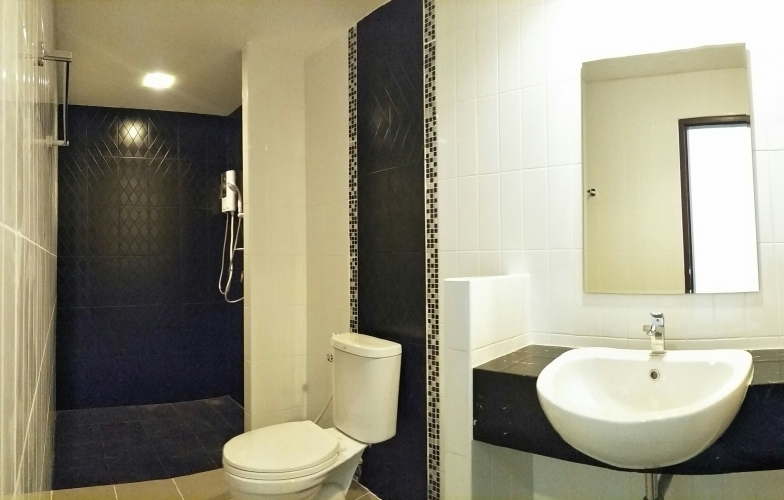 1st Floor is open area for office with the wide 5 meter, 1 toilet , Kitchen area,refrigerator ,washing machine and water tank. 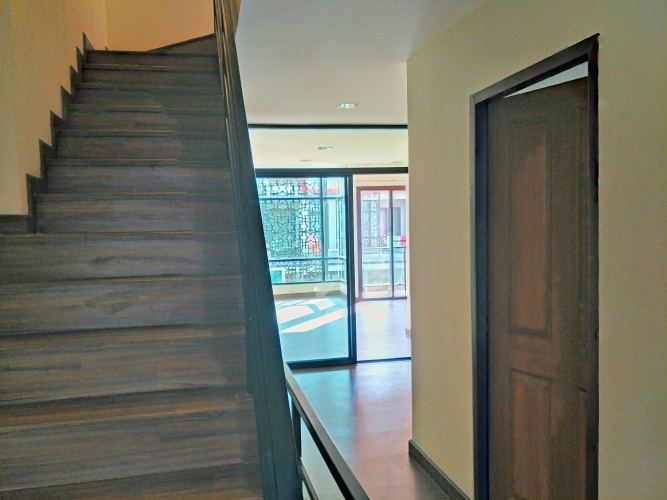 2nd Floor have 1 working room , 1 bedroom with furniture ,1 bathroom. 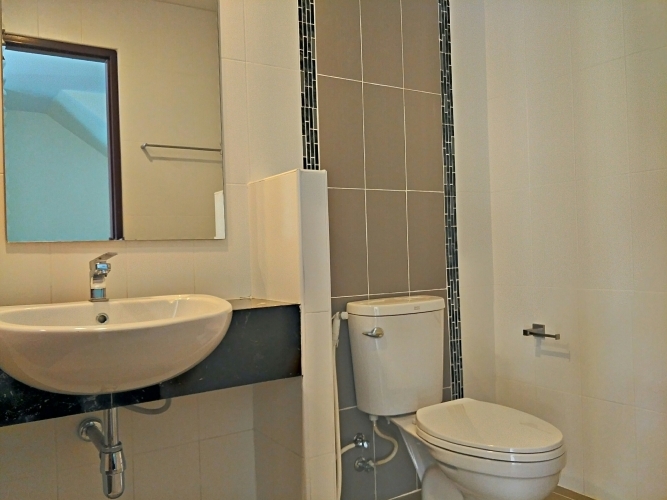 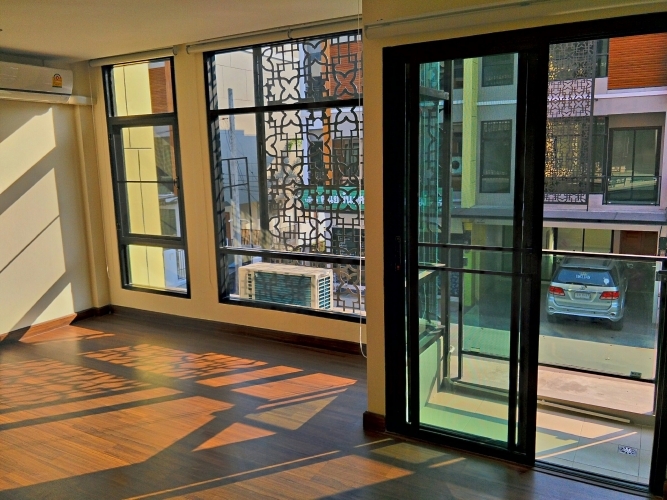 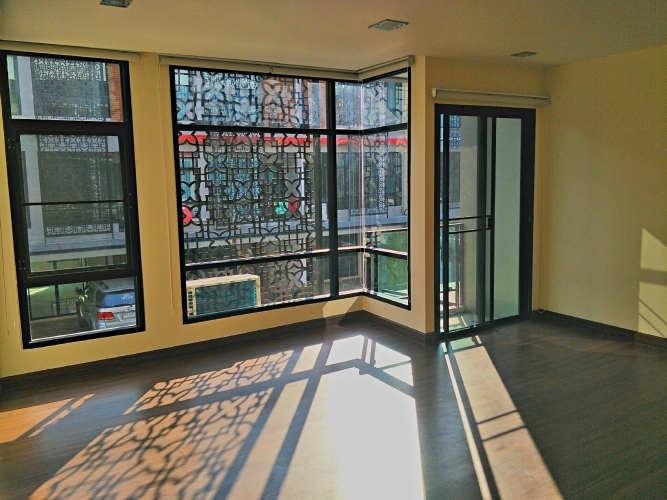 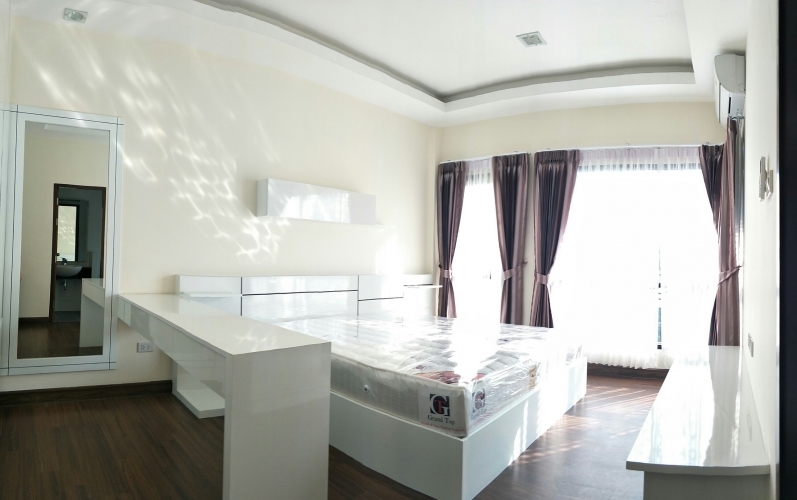 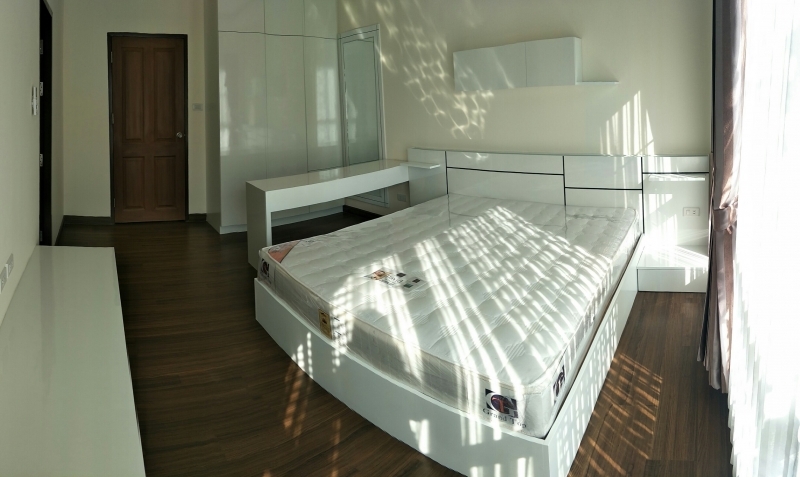 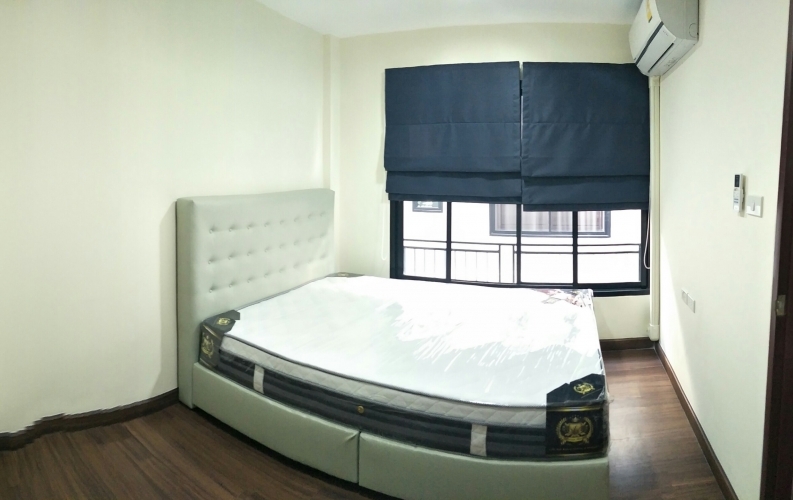 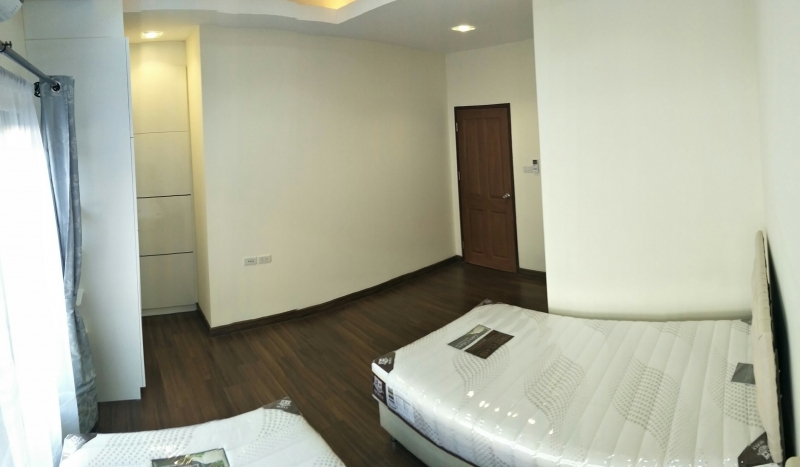 3rd Floor have 1 master bedroom , 1 bedroom with 2 single beds , 2 bath rooms.